From 30th August to 3rd September, Audio Farm returned for another sensational year of music, healing and good vibes. The family friendly festival was hosted in the stunning grounds of Hopton Court where many commented on how wonderful the festival looked, from the gorgeous stages, idyllic setting and welcoming crowd, whose capacity was capped at 2000. Audio Farm went above and beyond this year to prove itself as a must visit festival like no other and succeeded in doing so. Split into two exciting sections, Audio Farm 2018 had something to capture the imagination of everyone. One side of the Walled Garden was a place to relax and connect with one’s inner self as well as those around you. You could get engaged in various workshops, including Envirolution’s who hosted up-cycling workshops for kids and adults to get involved in while promoting environmental awareness. You could also find a Wellness Tent, yoga classes that began at 7am, a designated family area, holistic healing classes and the Tent of Symmetry. Slip over to the other side of the Walled Garden and you were immersed in a world equally as wonderous, with The Sundance, The Trip and The Home of the Drum. The music was entrancing and varied, with Drum & Bass, House, Techno and much more on offer. Some stand out acts included headliners DJ Sneak, Carl Craig, and Surgeon who each blew the crowd away with their high energy and mesmerising performances. Other highlights included dance/electronic artist Age of Glass, the creative gypsy folk and conscious rap performers Mobius Loop and drum and bass DJ Alix Perez. There were so many outstanding acts who took the stage by storm and made Audio Farm history, leaving the crowd tingling with joy and excitement. The festival was a raging success. As if all that wasn’t enough, Audio Farm had an amazing selection of vegan food to chow down on, art and sculptures including some amazing wood work, circus performers, fire shows and guest speakers! This little festival is a place of wonder that captures the heart and the soul, bringing people of all backgrounds together for an outstanding four-night extravaganza. What truly makes Audio Farm special is its non-for-profit ethos. The founders stand firm that Audio Farm will not be sold to the ever-growing world of corporate festivals, instead choosing to donate their profits to charity, Green Paw Project. They are a festival with a conscience, refusing to sell bottled water and undertaking many other tasks to ensure Audio Farm is as environmentally friendly as possible. 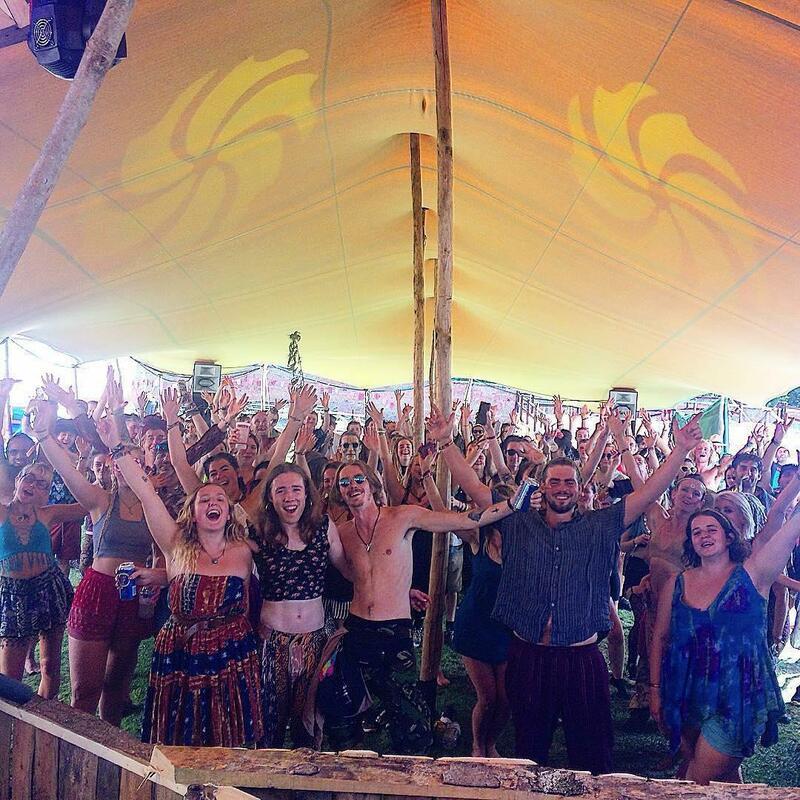 Click here to read about how Audio Farm: One Tribe Festival 2017 raised money for Green Paw Project. The only downside is the Audio Farm 2018 may be the last. Determined to not let this happen and keep the spirit alive, the festival have set up a fundraiser to reach an ambitious target of £10,000. 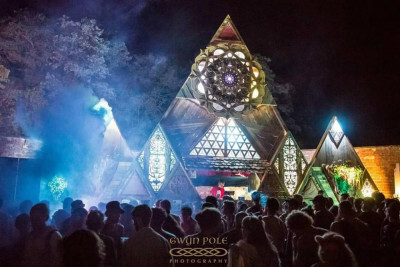 Their crowd funding page gives an open and honest explanation on why this financial support is needed and the vision they have for this unique festival. If you would like to keep this extra special party going for years to come, please see the Audio Farm website and donate what you can!